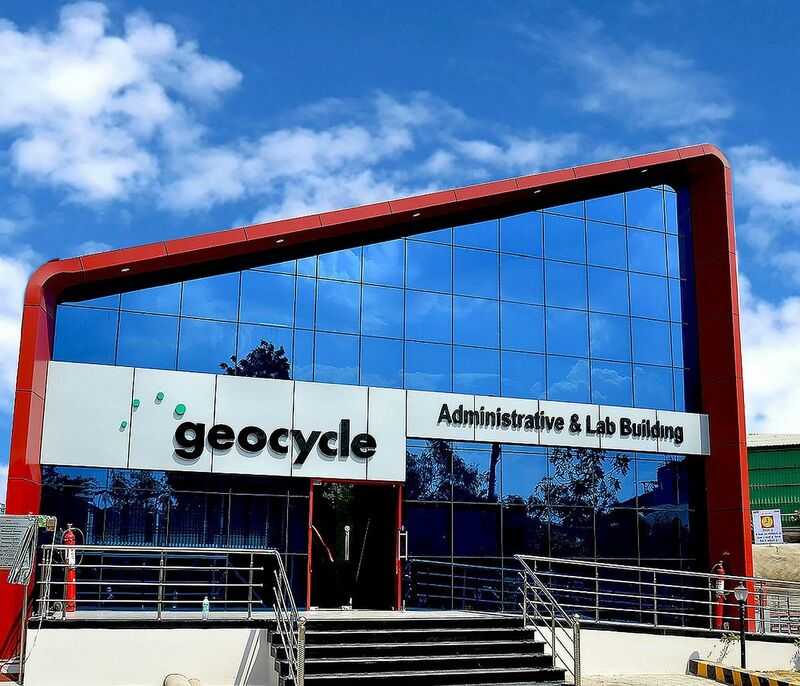 Geocycle India is a part of the global Geocycle network and has been in operation in the country for more than a decade. 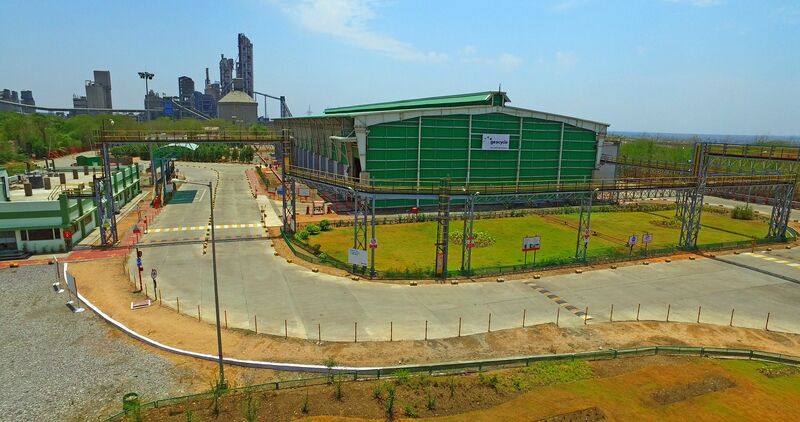 We have a pan-India presence of 14 facilities to sustainably co-process waste. 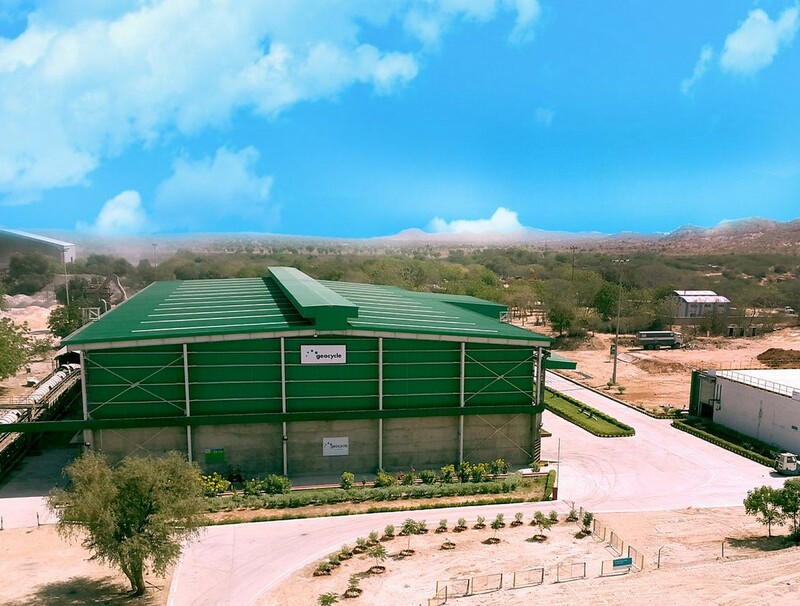 Additionally, in our 7 dedicated pre-processing facilities we have installations for blending liquids, shredding solids & sludges and homogenizing waste prior to its co-processing. 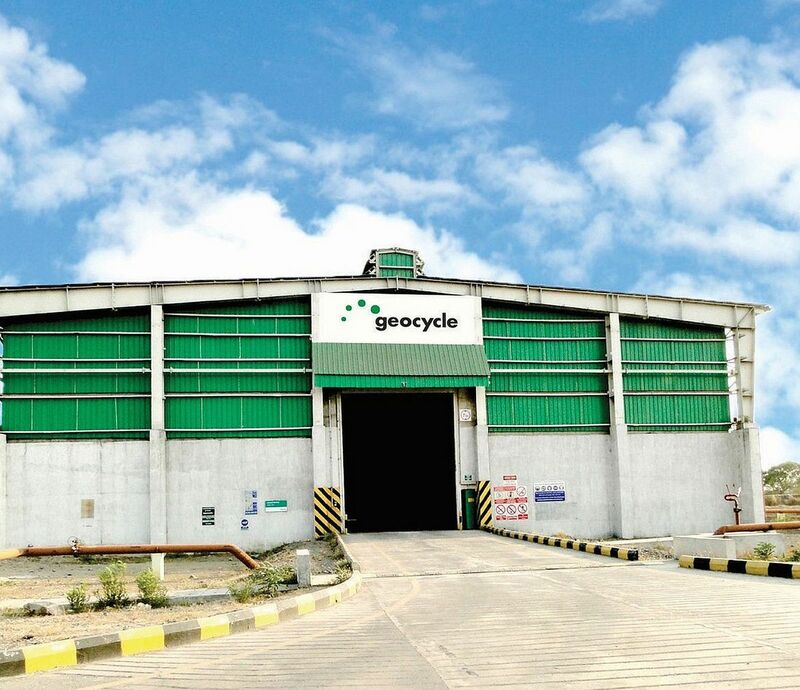 In 2017, Geocycle India safely co-processed more than 736,000 tonnes of waste. This includes 588,000 tonnes of industrial waste; 105,000 tonnes of agricultural waste and 43,000 tonnes of municipal waste. 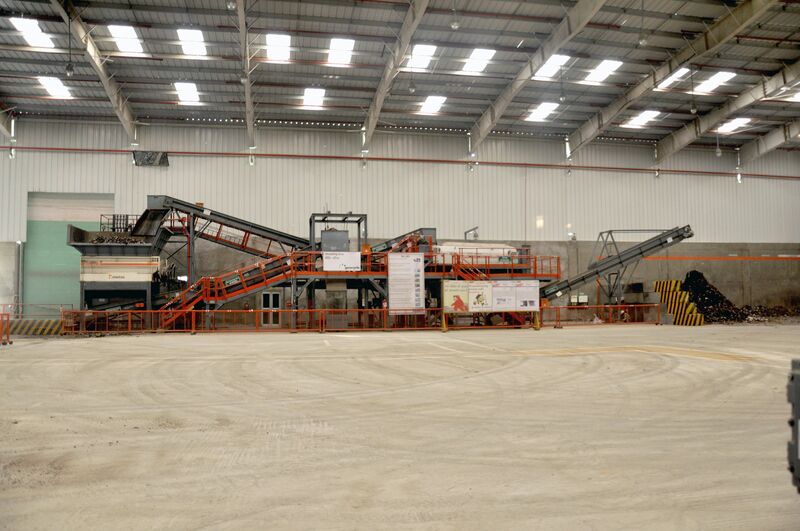 Our Services: We have the assets, capabilities and in-depth expertise to handle waste in a safe and sustainable manner. 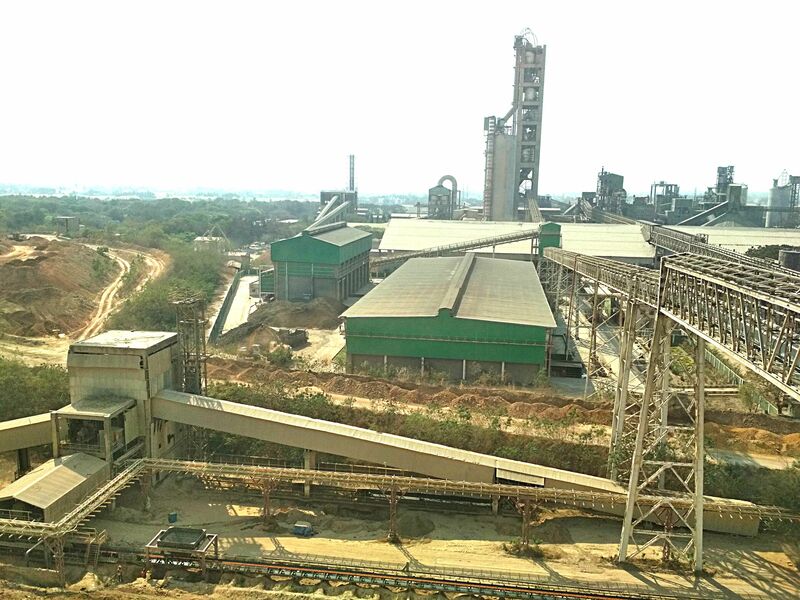 We offer a range of services to meet the requirements of our customers. 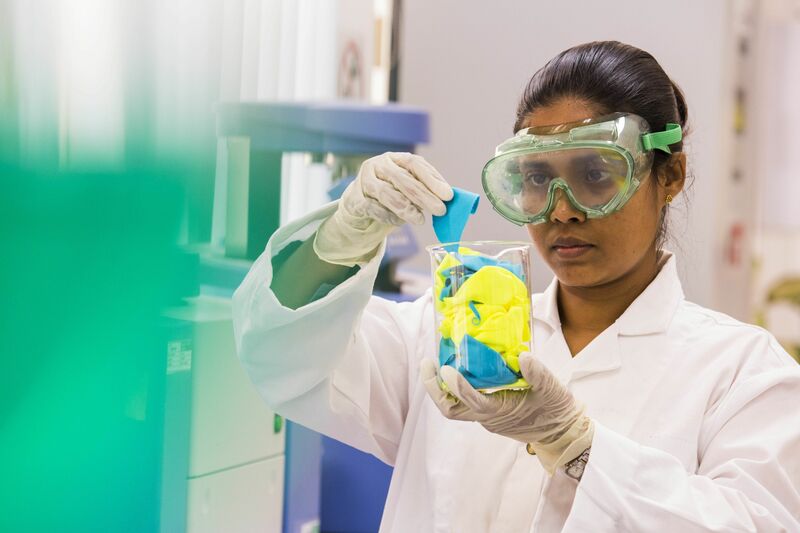 Our offering includes- Pre-processing, Co-processing, Waste Analysis, Logistic Support, On-Site Services and other Special Services. 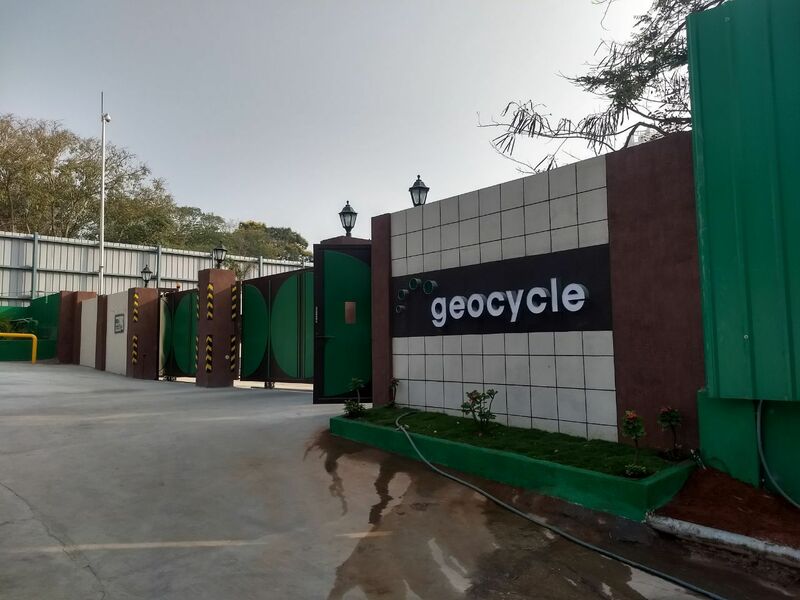 Waste Streams Managed: We offer customized solutions across different industrial segments including Automobile, FMCG, Packaging, Food & Beverages, Pharmaceuticals, Chemicals, Agrochemicals, Petrochemicals, Commercial Machinery, Pulp & Paper, Textiles, Rubber & Plastics, Primary Metal Industries and others. 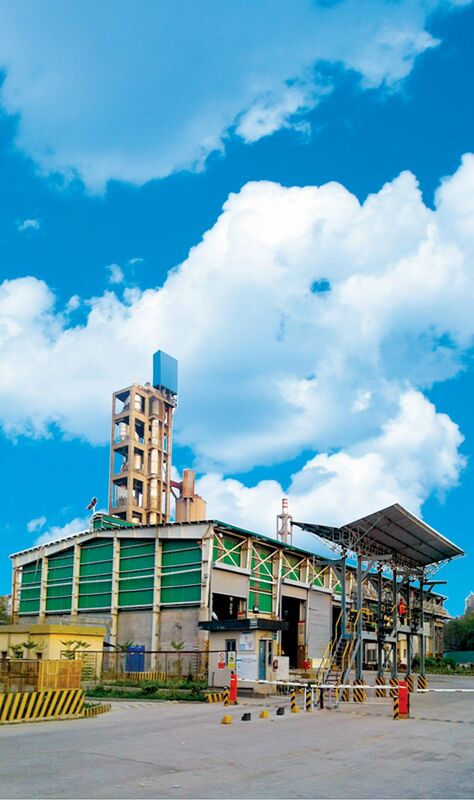 We offer waste management solutions for Segregated Combustible Fraction and Refuse Derived Fuel from Municipal Solid Waste. Additionally unmanageable, non-cattle feed agricultural residues are safely and sustainably managed by us. 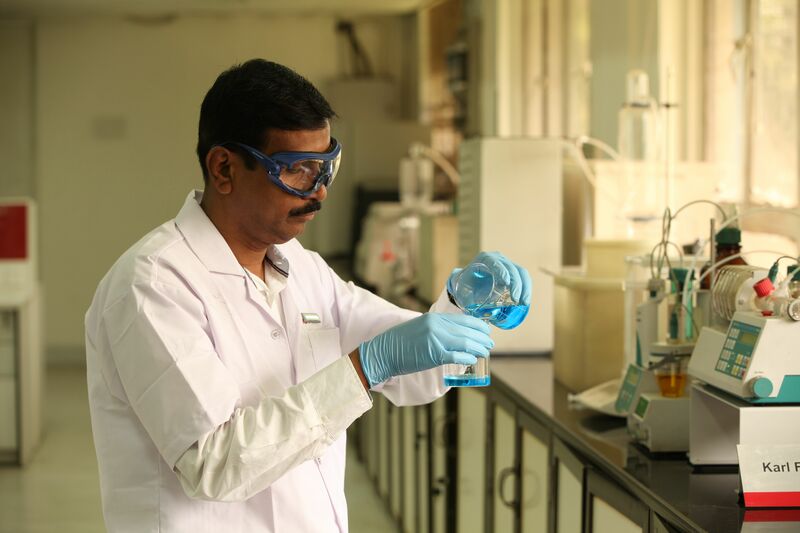 Thorough analysis of waste streams is carried out in our state-of-the-art laboratories. Transporters with required skills, qualifications and permits are engaged by us to provide logistic support, ensuring the waste is transported appropriately as mandated by law. We have a proven track record of maintaining highest health & safety standards while carrying out our operations. 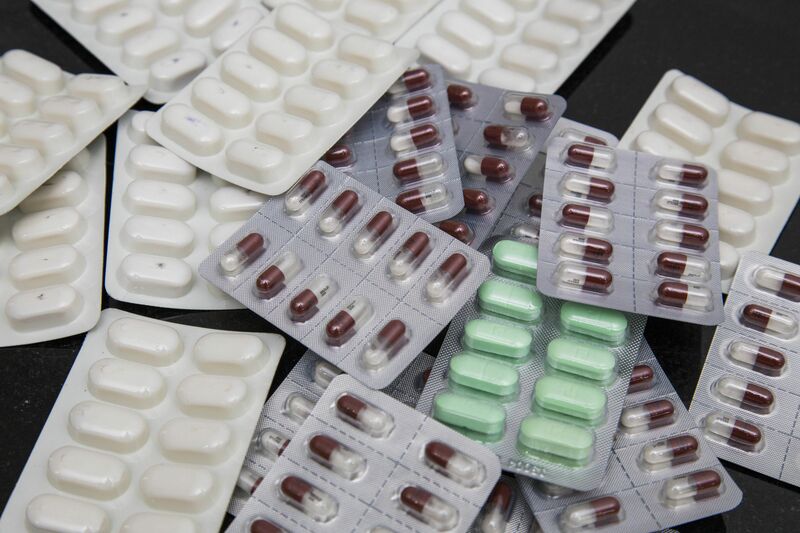 Complete traceability and transparency is ensured as well as full compliance with all statutory regulations and guidelines is maintained. 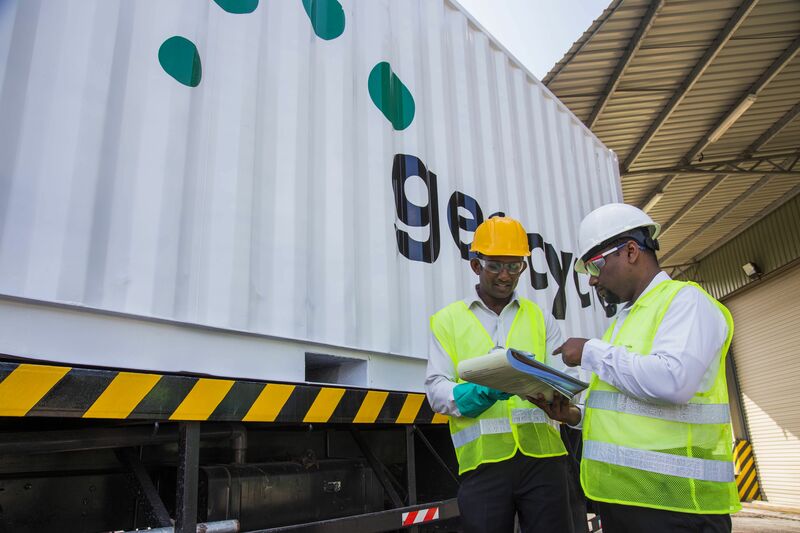 We take the extra step to solve waste challenges for our customers by offering special services like packaging services, process audit, in process technical interventions to improve waste management and inputs regarding regulatory requirements. 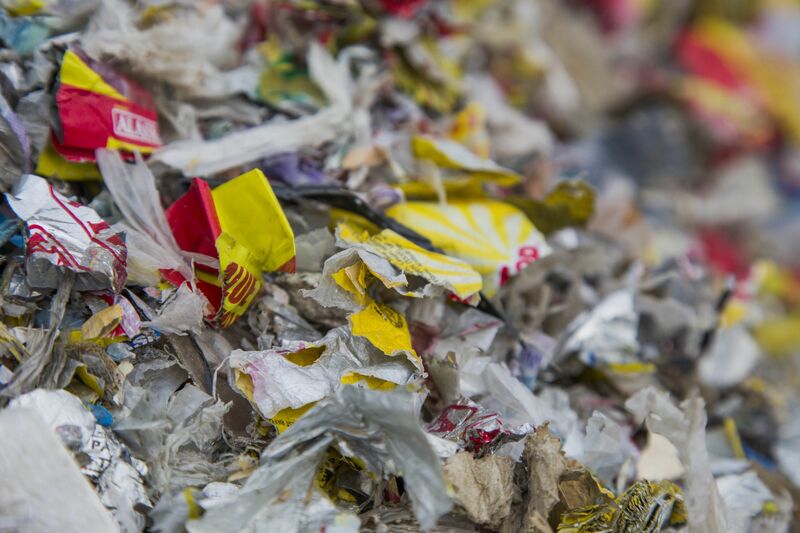 We handle varied industrial, municipal and agricultural wastes and provide documentary proof to our customers regarding complete safe and sustainable management of their waste.